Time for some tough questions. How does your staffing firm website perform? Did you recently spend a fortune to revamp your company website, but you don’t quite yet experience the fruits of your investment? Are you performing industry keyword inquiries on different search engines to find out that your website is stuck at the bottom of the pages -way below your competition? Are you feeding your pipeline with more leads as a result of your website’s increasing traffic? What is your plan to generate more interest to your business? Don’t overthink it. The answer is search engine optimization (SEO). Check out some hints on how to improve your staffing firm website SEO and drive more leads to your organization. Let’s start with the easy task. When was the last time you performed a thorough background check on your website? Do things work the way they are supposed to? Are you sure that your visitors get where they want to be and do not land on “Error” pages or click on broken links? Is your website responsive and is it displaying the way it should on different devices? The moment visitors start to struggle on a website and face difficulties getting the information they want, they are going to someone else for their needs. Making your site user-friendly and making sure that it is never complicated for users to navigate it is going to improve your staffing firm website SEO. A fresh and dynamic website that works like a champ is great, but is not enough to boost your SEO and set you apart from competition. In order to improve your staffing firm website SEO, you need to make sure that your audience comes across fresh content that talks to and addresses their needs while adding value to their knowledge. To be clear, we do not imply constantly changing your website content, but rather performing regular checks to ensure that it speaks to your unique selling proposition (USP) statement, as well as to your points of differentiation. In addition, create an editorial calendar and actively post valuable content, on your company blog and social media channels to win the interest of your audience. Whenever you create content and regardless of the media you use to promote it, you have to make sure that you enrich it with the relevant keywords and long-tail keywords. 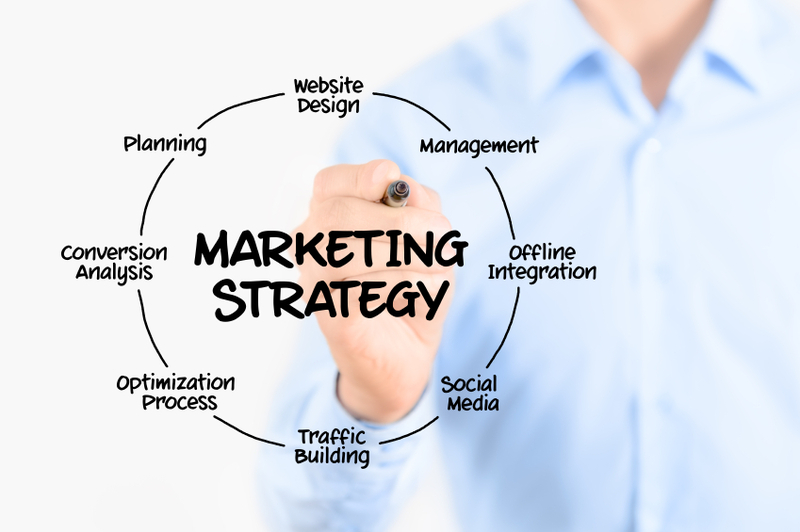 By doing so, you are able to redirect traffic back to your website and generate new leads. 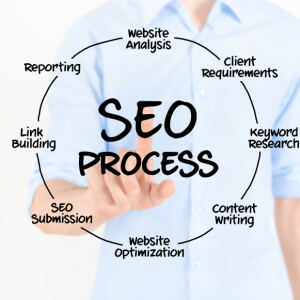 Conduct research to identify the right industry keywords for your audiences and incorporate them into your content to improve your staffing firm website SEO. Similarly, use long-tail keywords -three to five words that people are likely to type into a search engine- to further optimize your content and drive more people to your site. Once you know that your audience is going to have a seamless experience on your site and you share valuable content to them, you need to work on drawing their attention. What does this mean? Let’s say a prospect reads one of your blog articles on a specific topic and they decide to visit your website to learn more about your services. Does your site have prominent call-to-action buttons that direct visitors to the right places or do leads have to wonder around until they choose to drop out? Improve your staffing firm website SEO by including call-to-action buttons that guide and encourage visitors to make the next step and work with you. Some things work, and some don’t. Your SEO strategy is not an exception to this. This being said, you have two options. You can either sit back and hope for the best, or you can do your best to improve your staffing firm website SEO. How are you going to do this? It’s simple: by measuring the effectiveness of your efforts. Monitor your Google Analytics to collect real-time information on your website and the actions visitors take once they are on it. Which pages have more visibility? How much time do people spend on them? Which keywords and long-tail keywords are engaging, and which need to be reworked? Are your social media and content strategies paying off? The answers are there. You simply have to use the tools to get them.